It was just a few months ago in Charleston, SC that I first had a taste of a true southern hummingbird cake. I was finishing dinner with my gal pal Jessica from Jessica in the Kitchen when the waiter insisted we try this pineapple, banana and pecan spiced cake. Despite being full, I couldn’t resist a good cake and had to indulge. It was a moist, perfectly spiced cake, full of bold flavors. I knew I had to make one at home. Since then, I’ve been trying hummingbird cake recipes. I’m sure if you are from the south, you already have a family favorite recipe. Since I don’t have a southern grandma to inherit a recipe from, I turned to the internet. It seemed unanimous that the Southern Living magazine recipe is the favorite among online bakers. After trying three other recipes, I kinda agree. 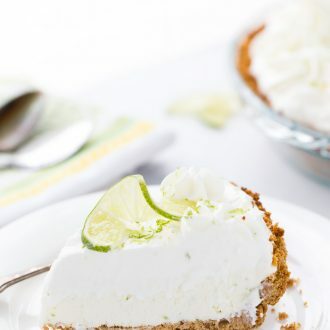 This recipe today is tweaked from the Southern Living recipe and is truly a classic. 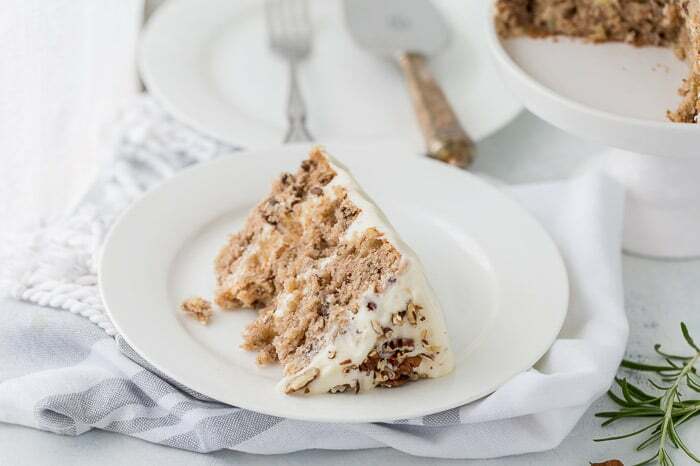 Okay for those of you who have no idea what a hummingbird cake is, let’s break it down. Simply, it’s a pineapple banana spiced cake. The cake is made of a batter of mashed bananas, crushed pineapples and toasted pecans. 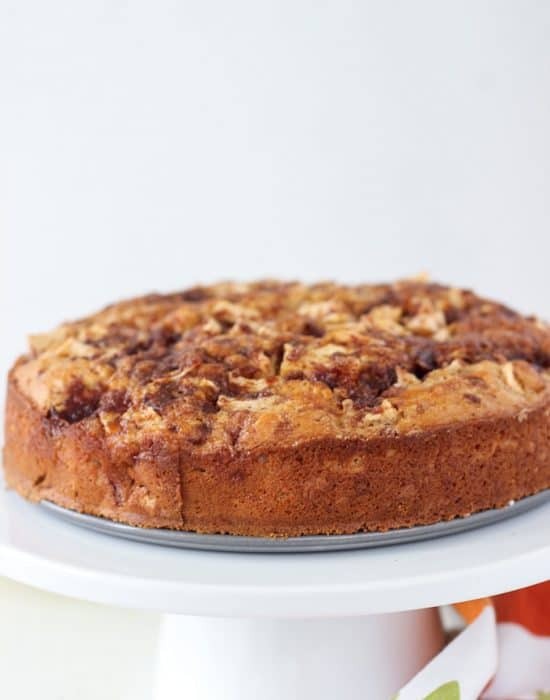 Spiced with cinnamon and hints of nutmeg, it’s flavor packed and moistened with vegetable oil. 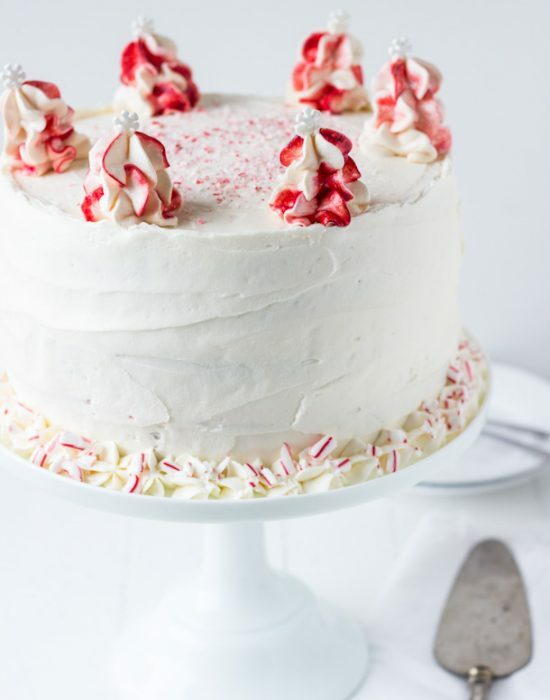 An incredibly soft cake that’s complemented with cream cheese frosting. 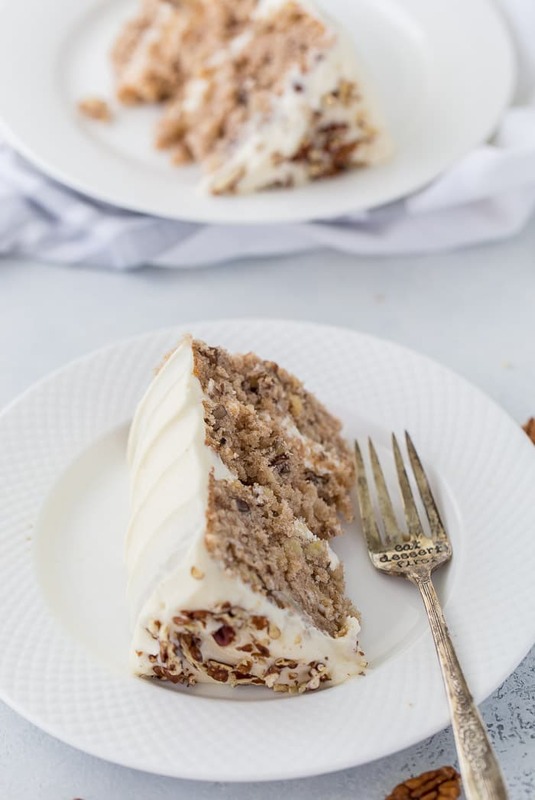 For my first attempt, I wanted to stay true to the classic hummingbird cake and share a solid, trusted recipe with you. With this, I can now experiment and play around with flavors. 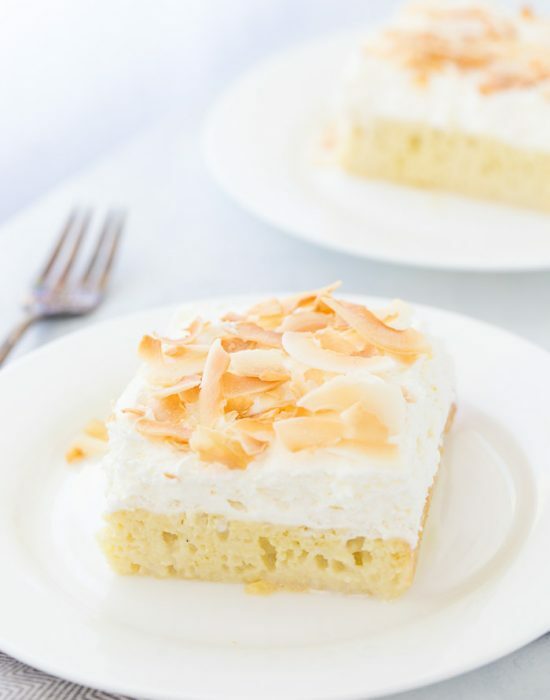 I see no reason why I can’t add some coconut flakes for added texture or use a sweet pineapple buttercream frosting to bump up the pineapple flavor. Just some thoughts. 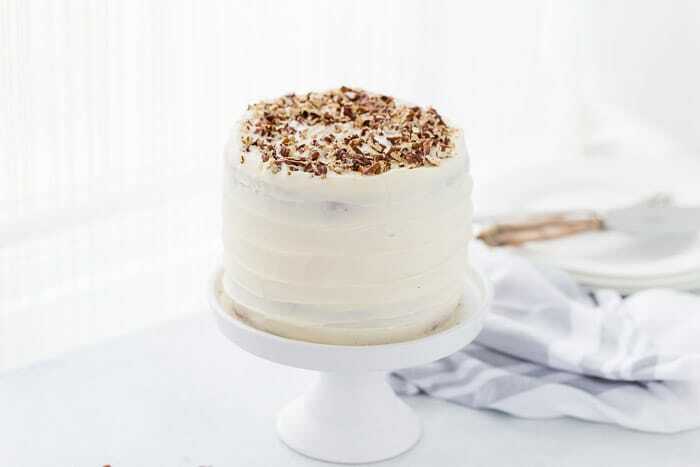 Have you tried a hummingbird cake?? What’s your favorite recipe? 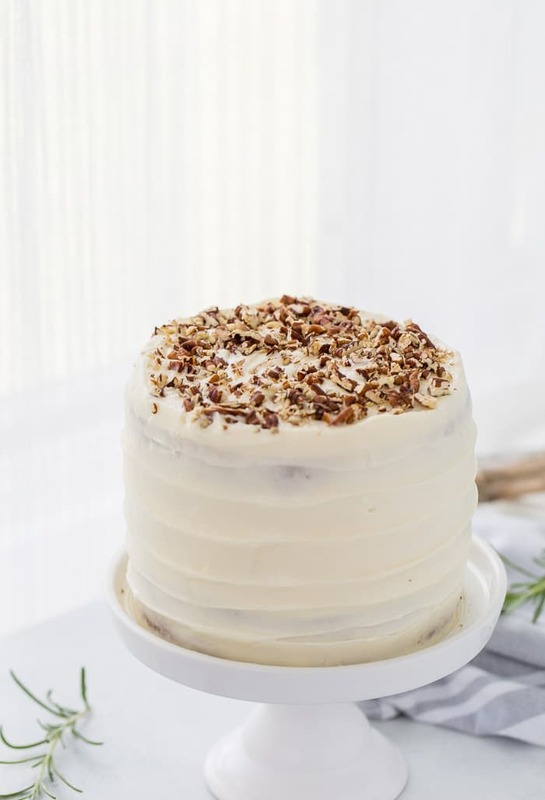 A classic hummingbird cake with a pineapple, banana and pecan spiced cake topped with cream cheese frosting. Preheat oven to 350°. On a baking sheet, spread the pecans in a single layer. Bake for 6 to 8 minutes or until toasted and fragrant, stirring halfway through. Let cool while preparing the cake. Grease the bottom of three 6-inch cake pans with baking spray. Line with parchment circles and grease the parchment. 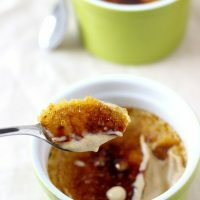 In a large bowl, whisk together the flour, sugar, cinnamon, salt, baking soda, nutmeg. In a large measuring cup, whisk together the eggs, oil and vanilla extract. Pour the wet ingredients into the dry and stir until moistened. 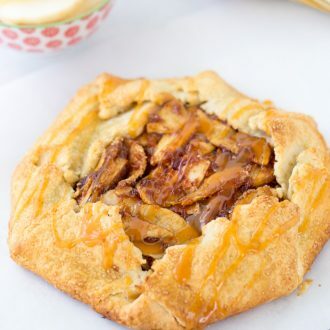 Gently fold in the bananas, pineapple, and pecans. The batter will be thick. Evenly divide the batter into the prepared pans. Bake cakes for 20-25 minutes or until a cake tester inserted into the center comes out clean. 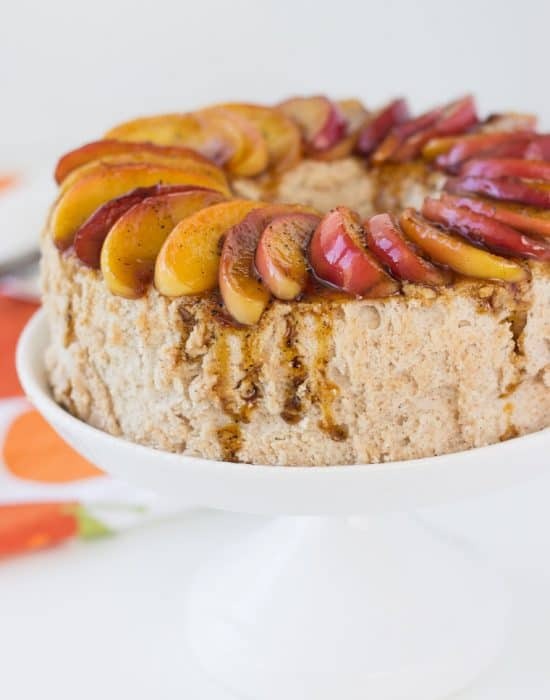 Let cakes cool in pans for at least 10 minutes before removing from pans. Let cool completely. Cream the first three ingredients on medium speed using the paddle attachment of an electric mixer until smooth, about 2-3 minutes. Add the powdered sugar and mix on low speed for 1 minute. Then increase speed to medium and mix for 2-3 minutes until the frosting is very light and fluffy. Refrigerate for 10-15mins before frosting the cake. Place one cake layer on a serving plate. Top with a fourth of the frosting spread evenly. Repeat with the remaining cake layers. Frost the top and sides of the cake. Garnish with toasted pecans. Place 1 cake layer on a cake stand or serving plate. Top with one-fourth of frosting. Repeat procedure once. Top with remaining cake layer. Spread remaining frosting over top and sides of cake. Garnish, if desired. 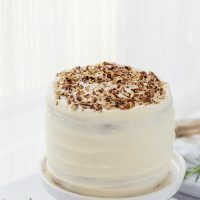 Hummingbird is one of my all time favorite cakes and I’d love to try a real classic Southern version! This looks delicious and I wish you could send me a slice! The version we had in Charleston was amazing and I think this comes close. I grew up in the south but I’m not sure if I’ve had humming bird cake – at least no one called it humming bird cake. I need to try a slice stat! Thank you! That is interesting. Might be a regional delight but it was on every menu in New Orleans and Charleston. Now I’m intrigued.